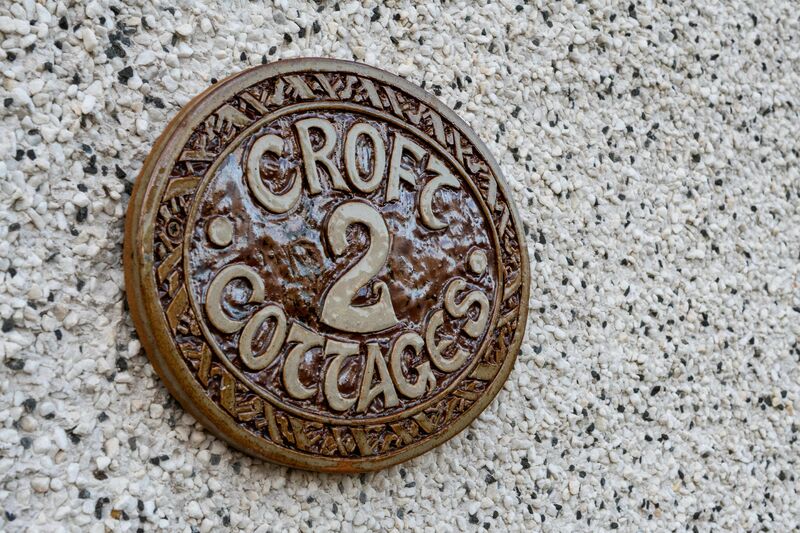 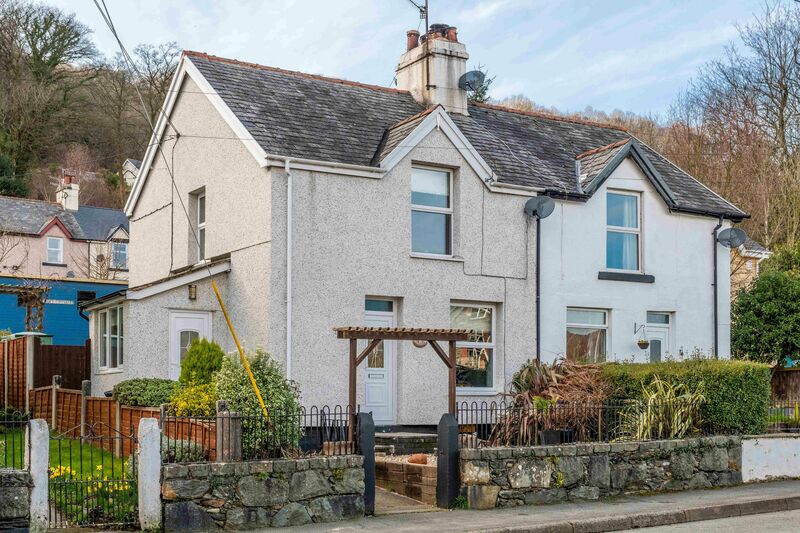 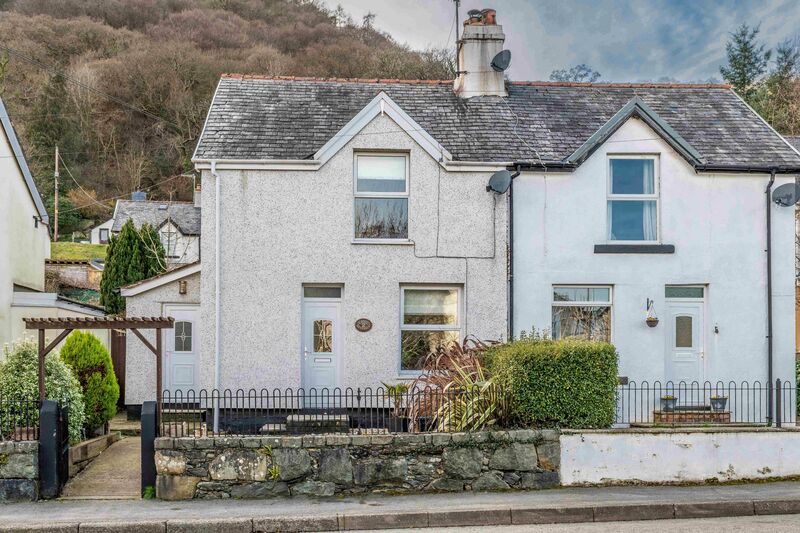 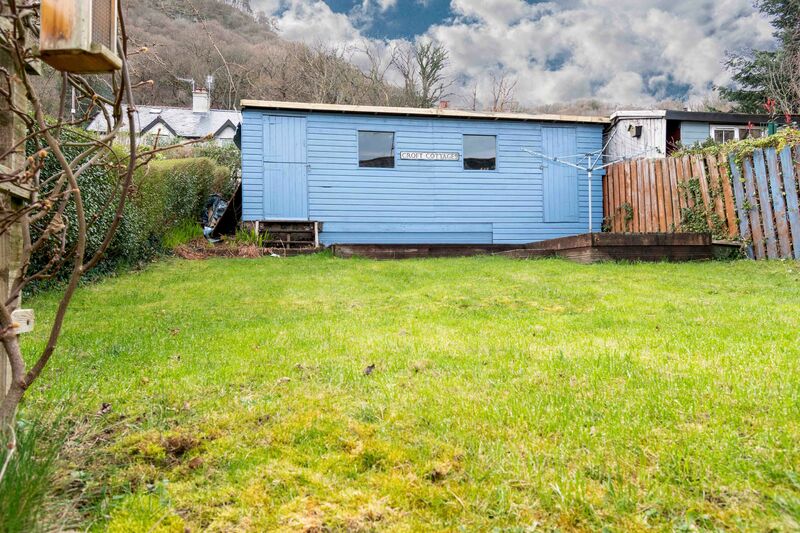 "Right next door to Surf Snowdonia!" 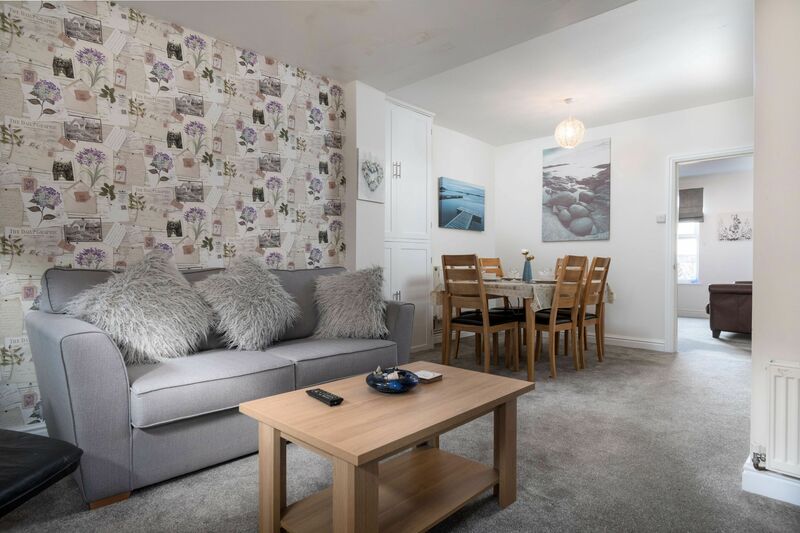 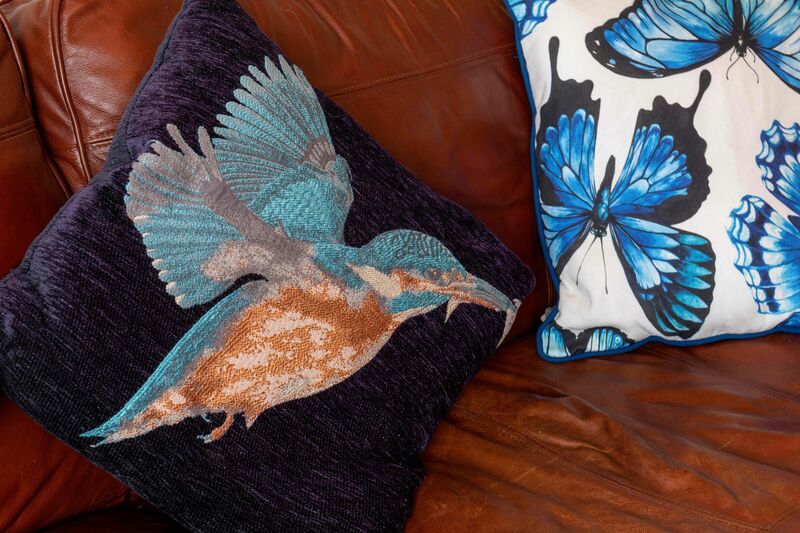 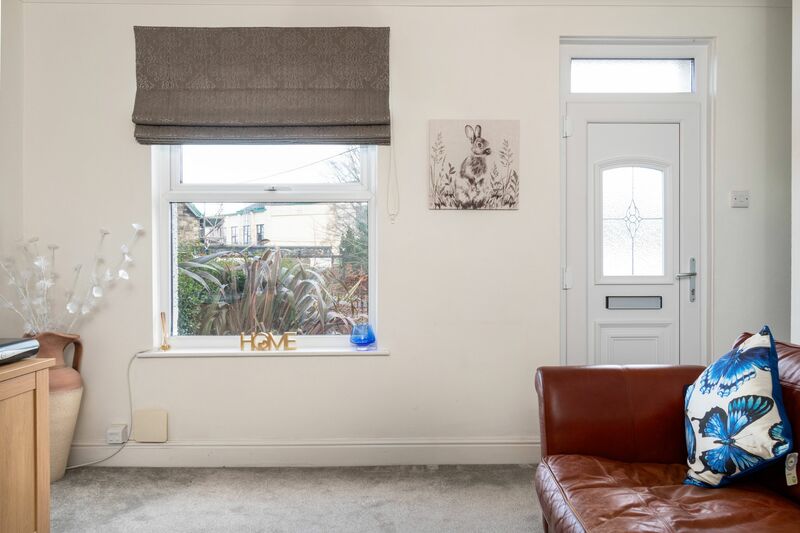 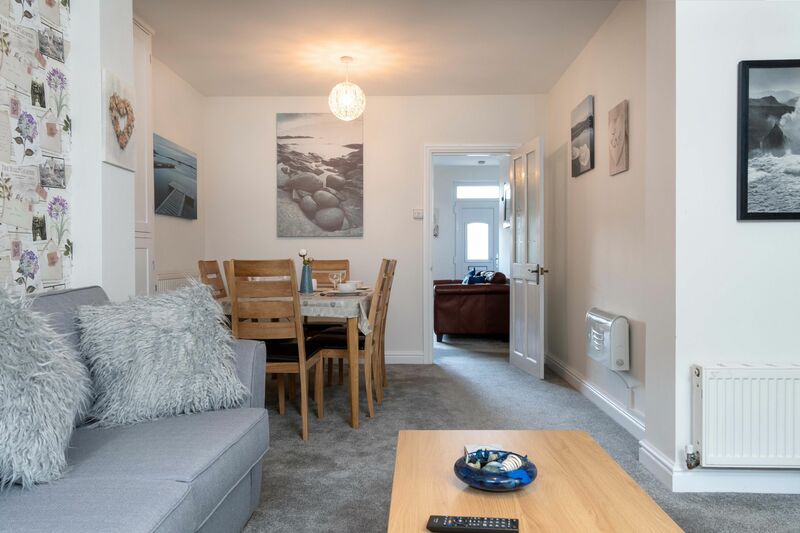 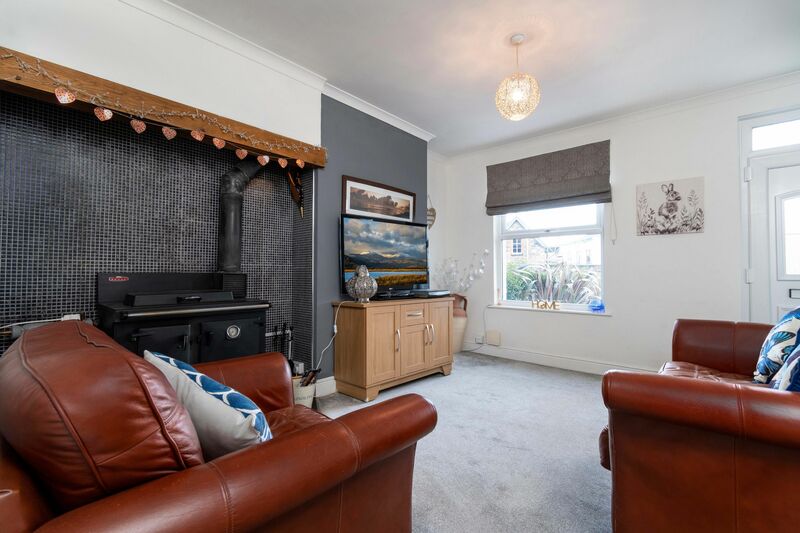 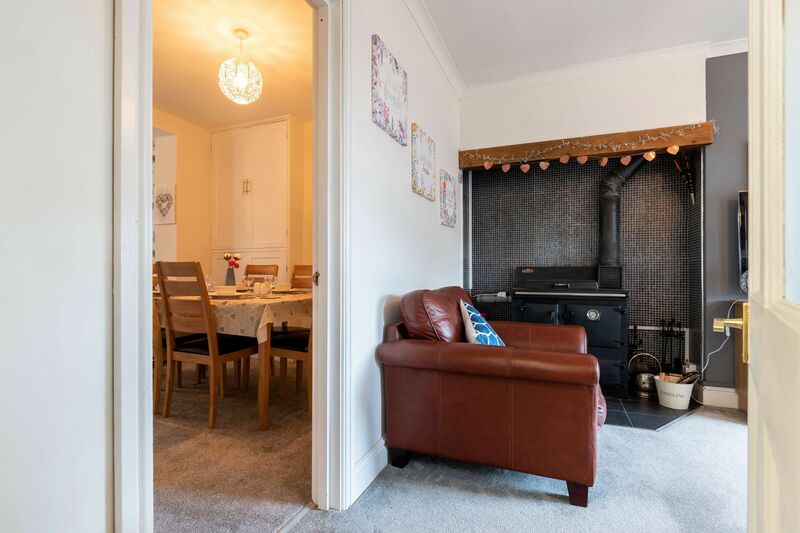 With two comfortable stylish sitting rooms with plenty of seating for 4 in both, you can steal some quiet time away from the rest of the party! 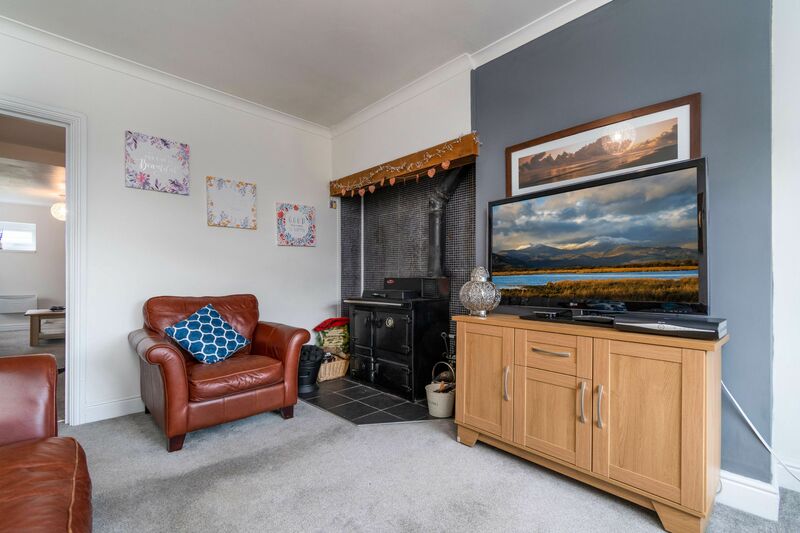 The main sitting room has 50inch flatscreen TV & dvd player, Sky and a Rayburn stove to keep you warm and toasty whilst watching a good film! 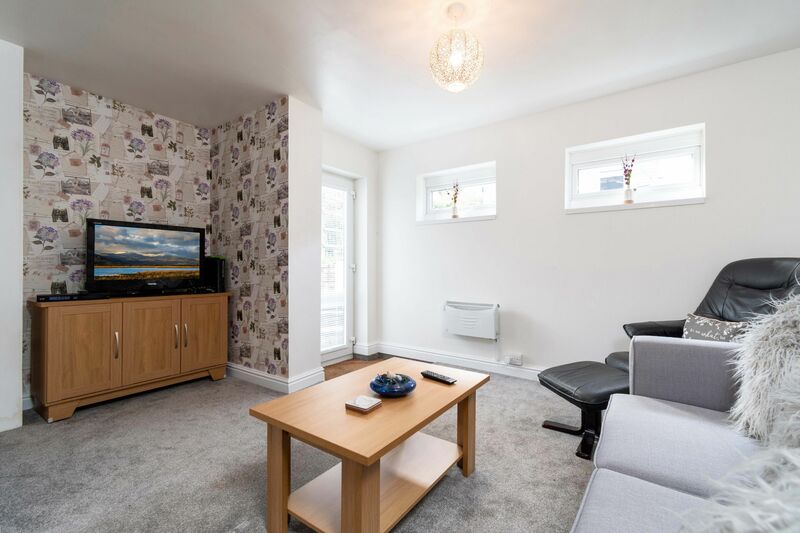 The second 'L' shaped sitting room with dining area has table & chairs, wall heater, TV, Dvd player, & Xbox. 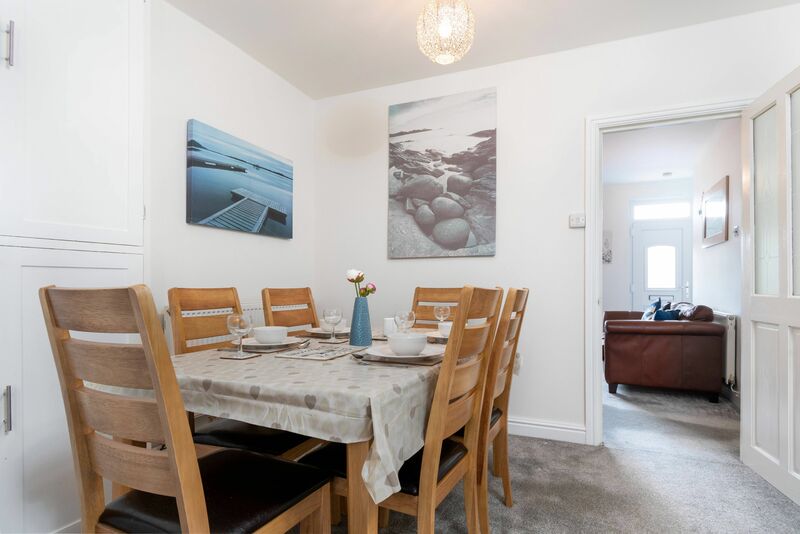 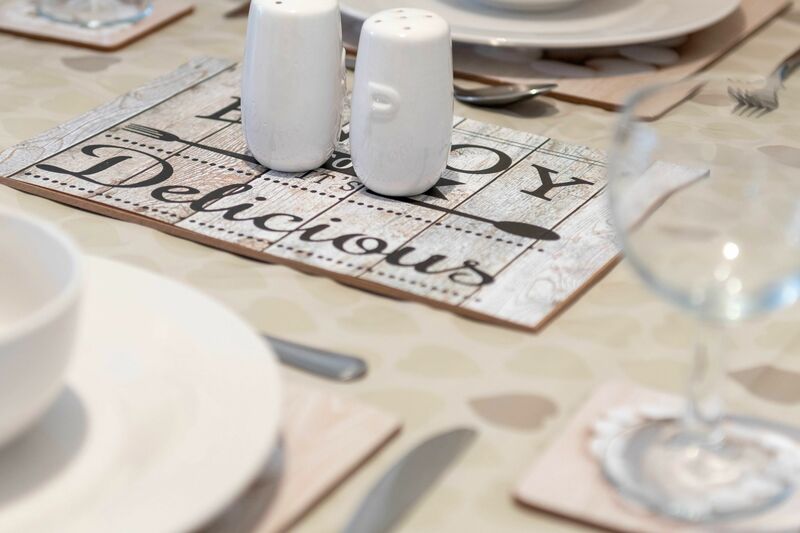 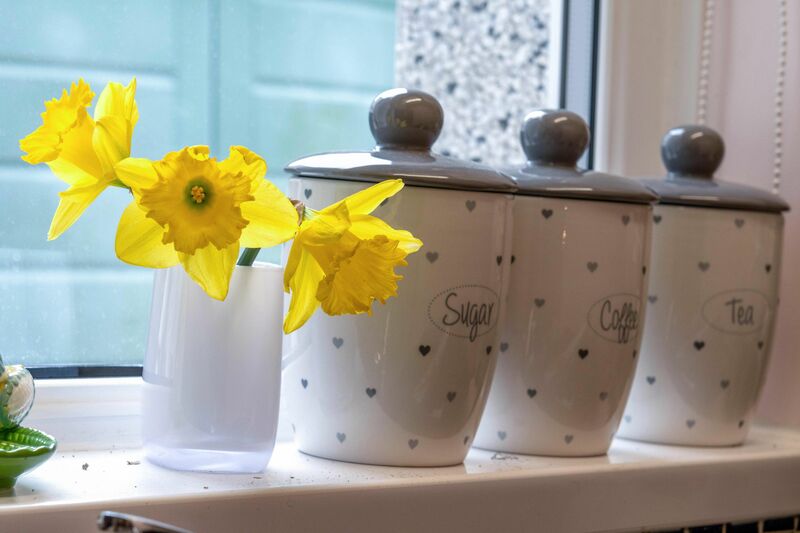 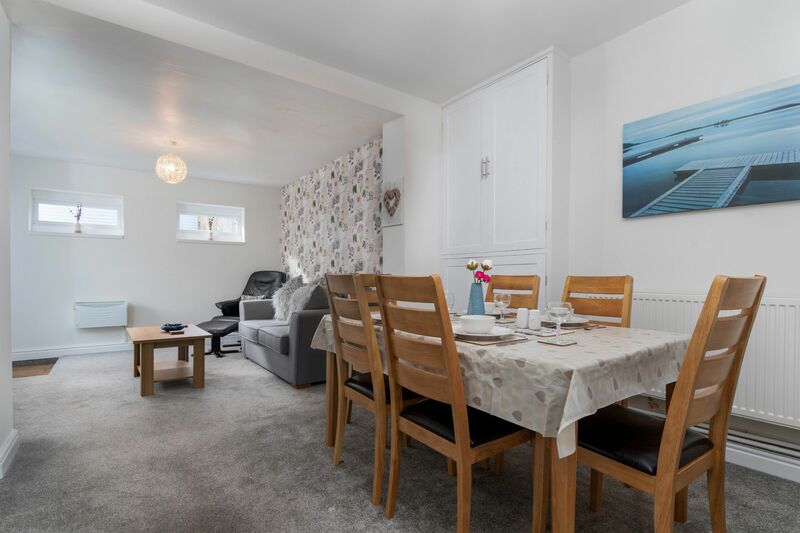 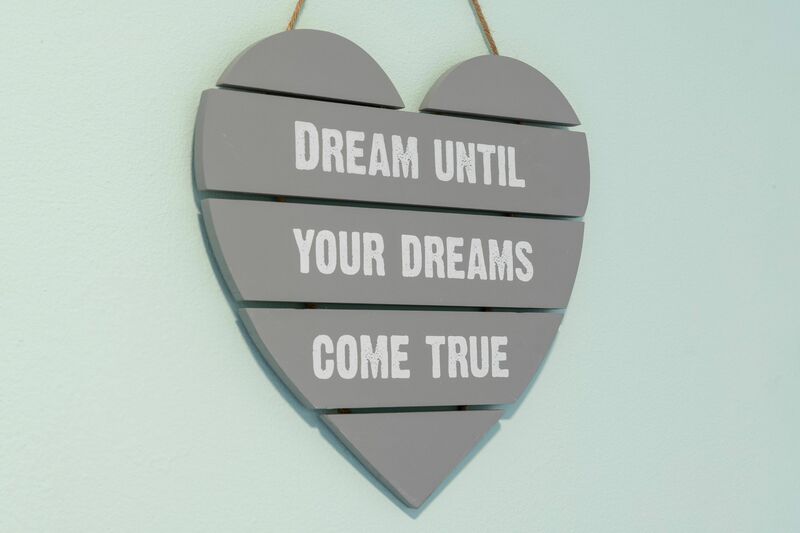 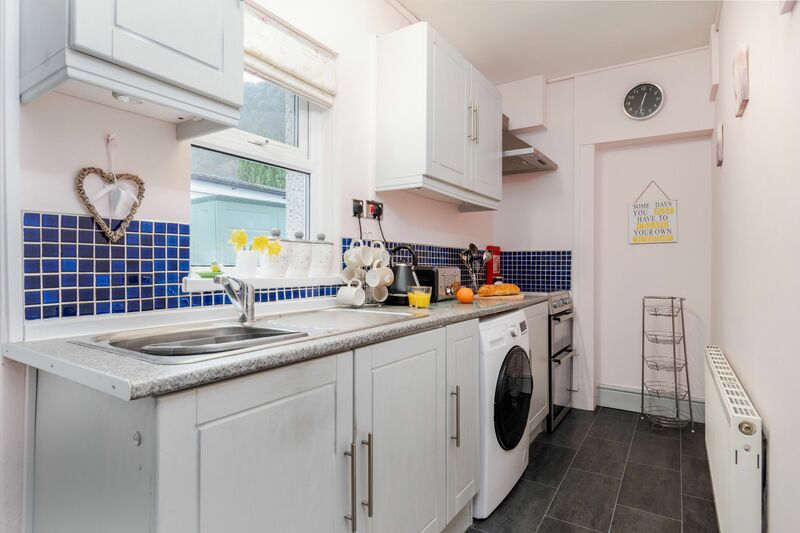 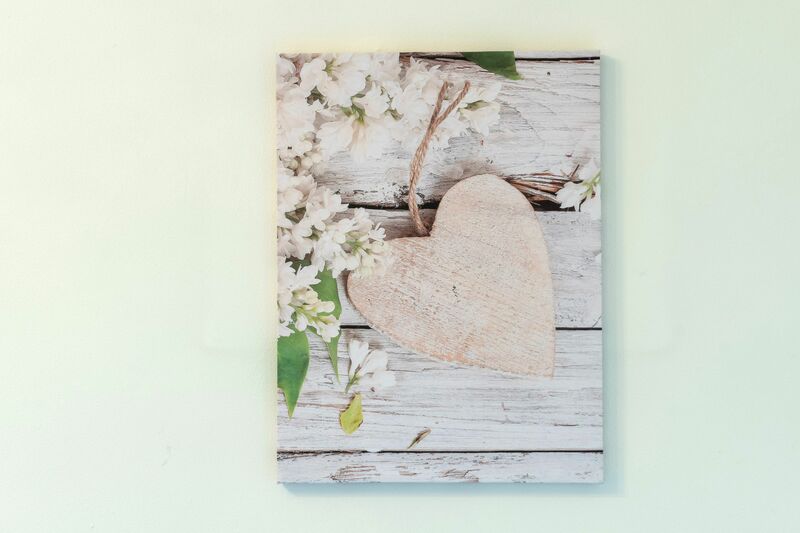 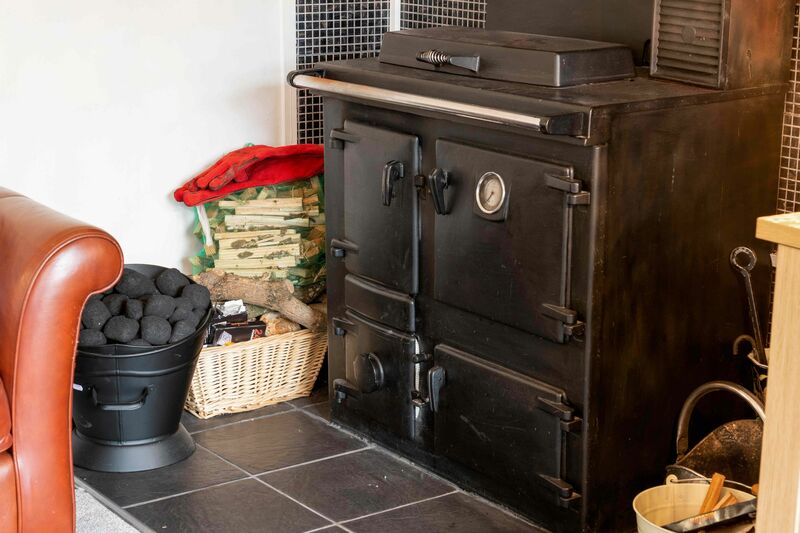 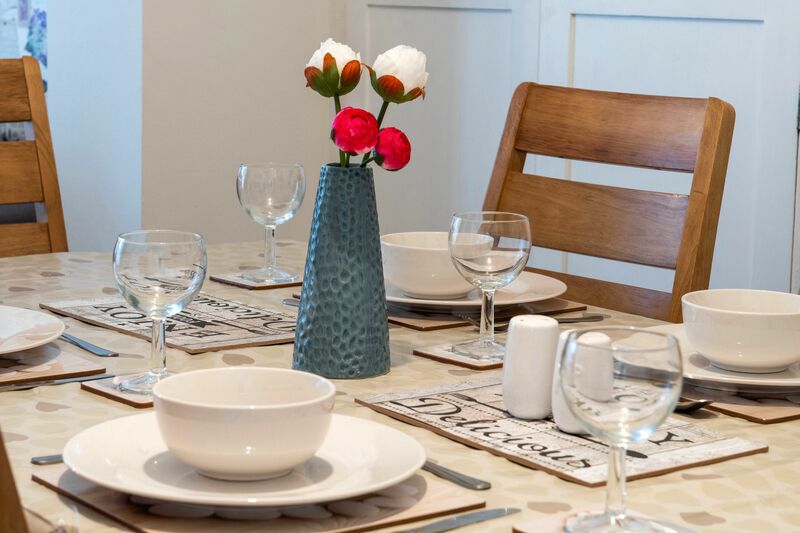 The kitchen is well equipped with all the crockery, cutlery and pans you would expect, and has an electric cooker & hob, fridge freezer, washer / dryer, air fryer & microwave. 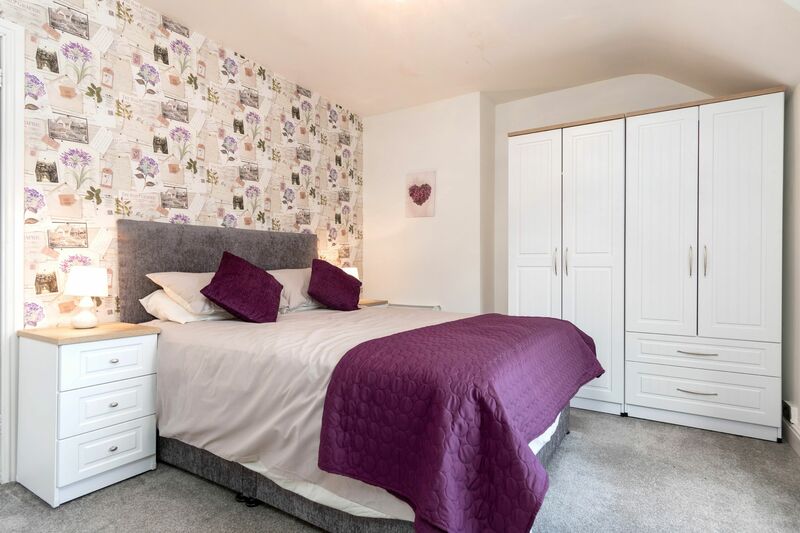 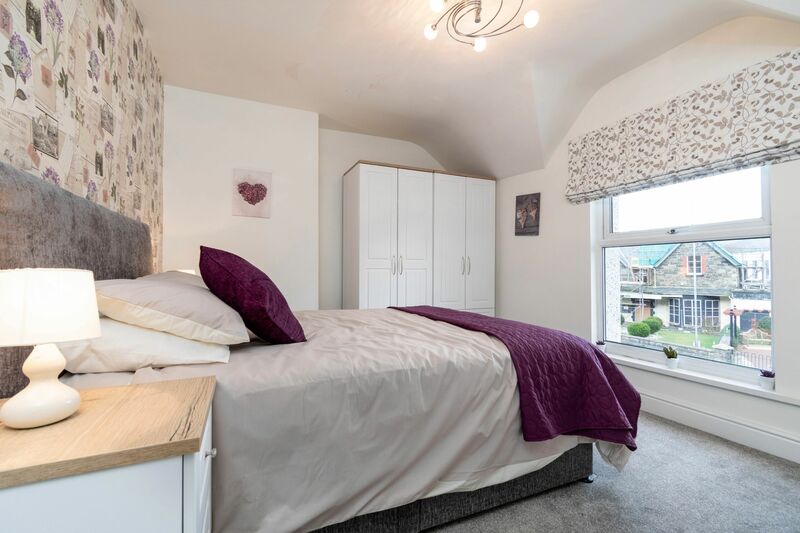 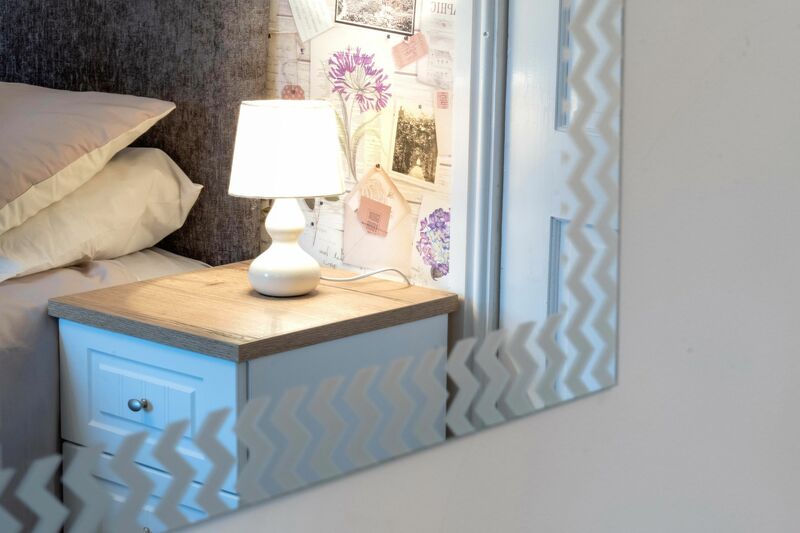 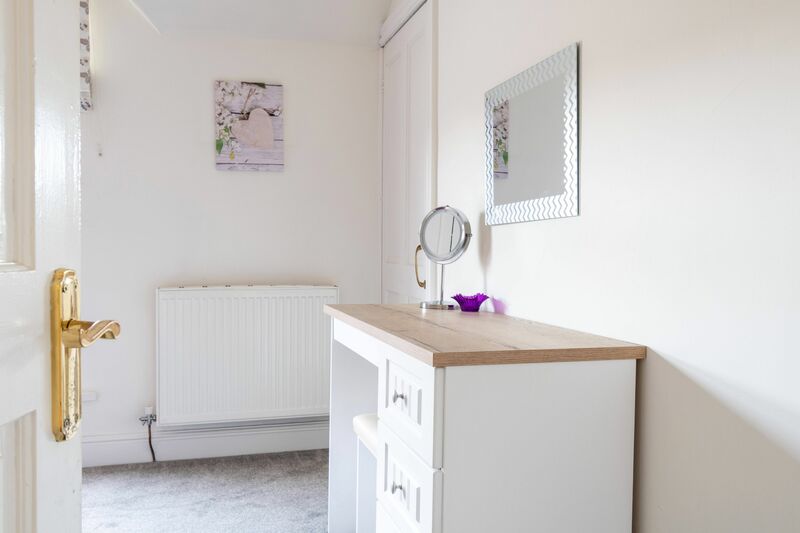 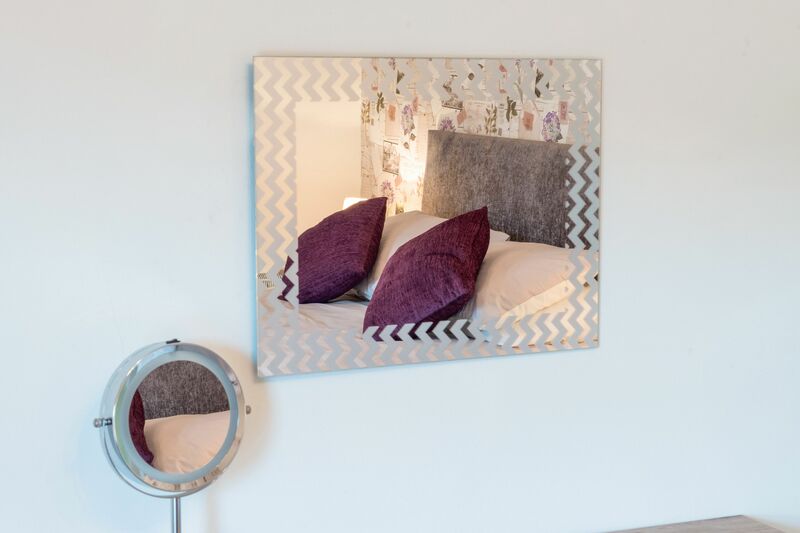 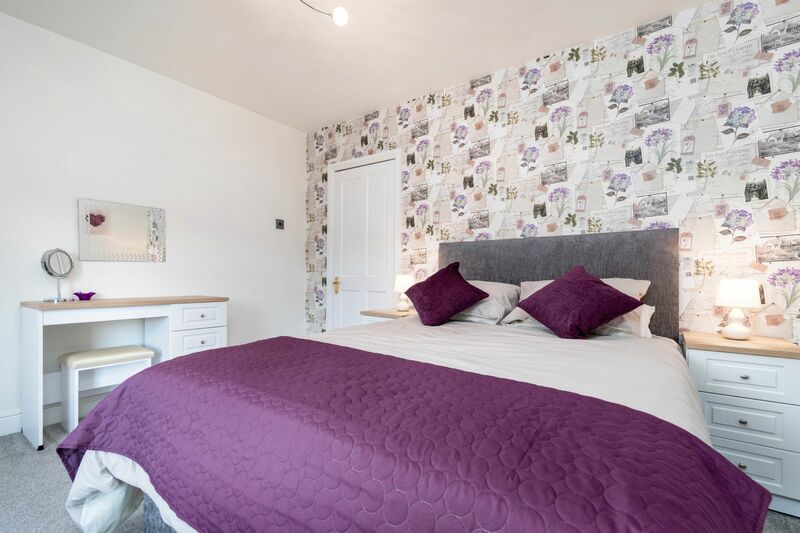 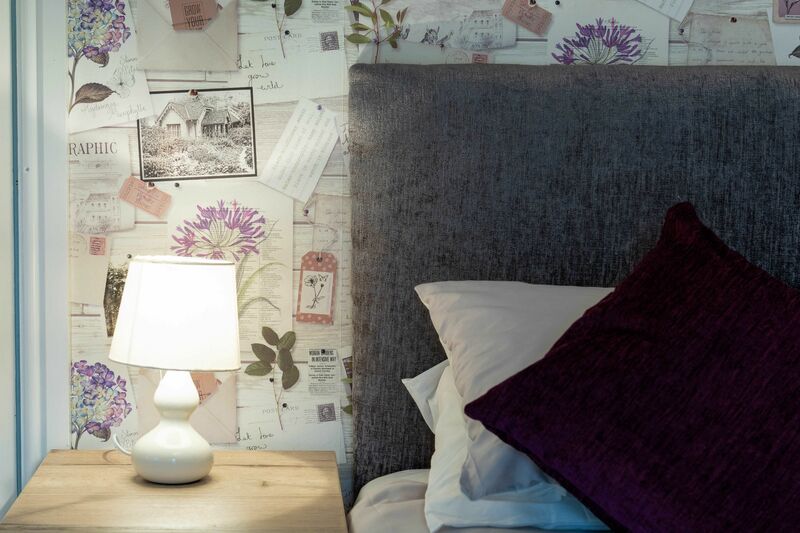 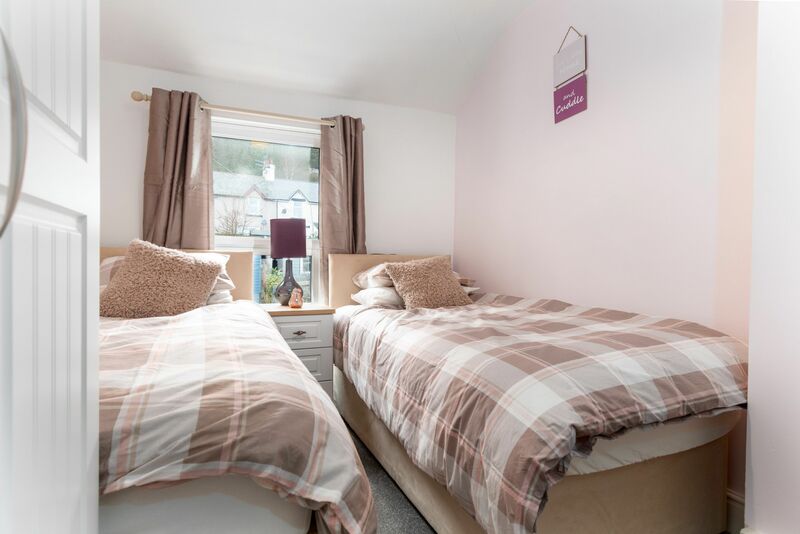 Two lovely, bright and chirpy bedrooms - One with twin single beds (can be made as double if requested when booking) and one with a king sized.bed. 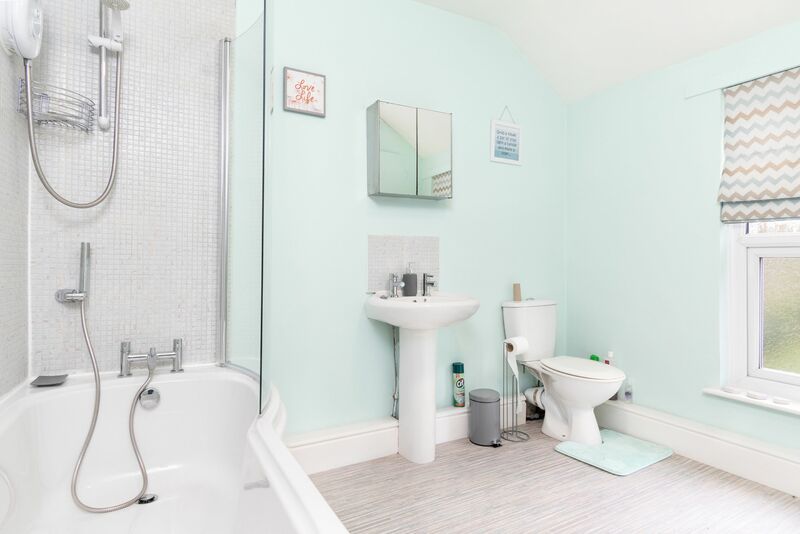 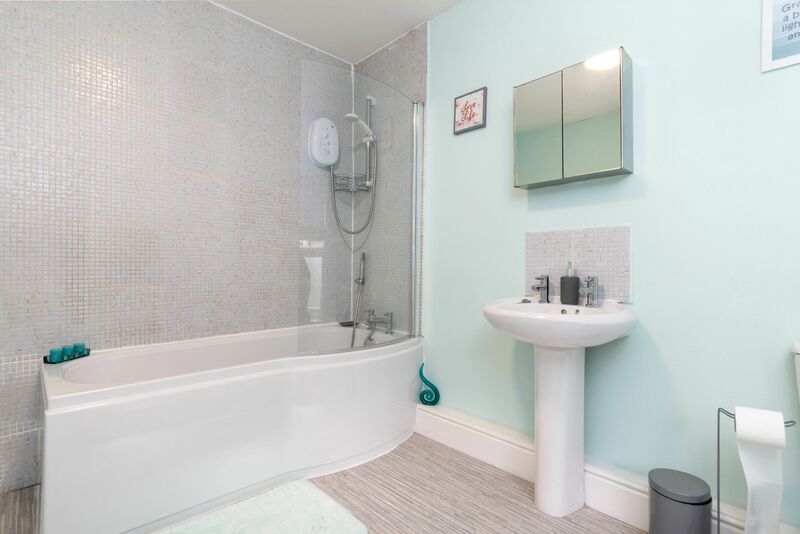 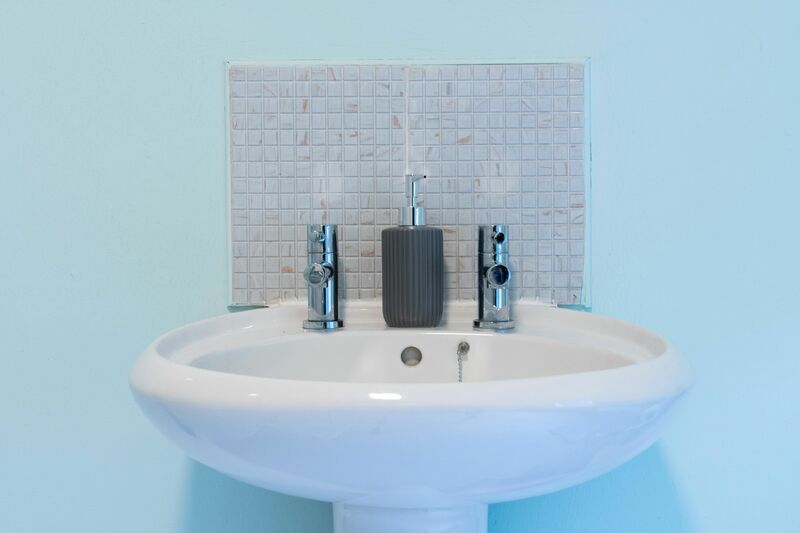 The family bathroom has a bath with shower over, loo and wash hand basin. 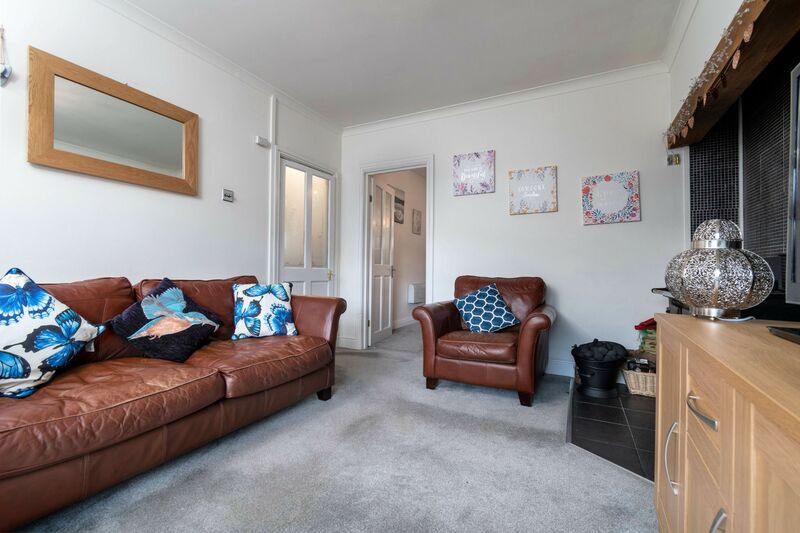 Large seating area at the back of the house leading up to an enclosed lawned area which is quite a suntrap!